Advancing Belt and Road construction is a major undertaking of China in making overall plans for two general situations: the situation at home and the international situation. It is a strategic initiative to encourage countries along the route to strengthen mutually beneficial cooperation and to seek development and prosperity together. From concept to planning and from initiative to implementation, Belt and Road shows broad strategic scalability. In the context of complex geographical characteristics, Belt and Road offers a solution to the question of how to make things work. How does the “Chinese approach” encourage countries along the route to cooperate peacefully and develop together? How does it forge a new path for the global governance system? 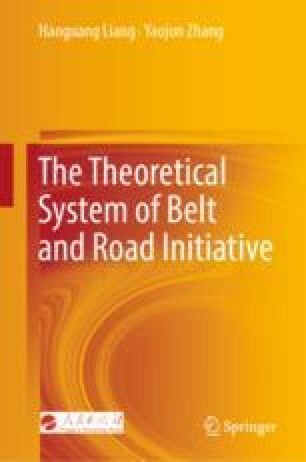 How does it enable Belt and Road to go farther and last longer from a higher standpoint and a broader horizon?